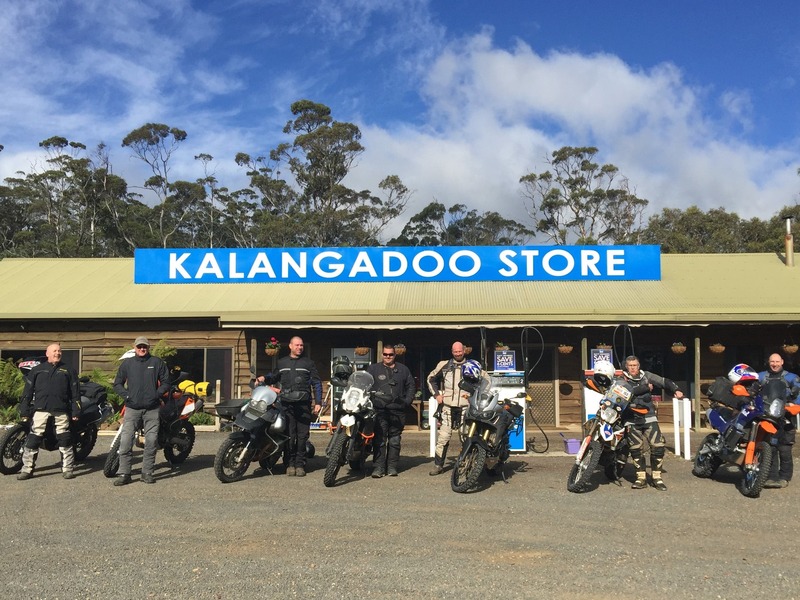 Kalangadoo is close to the popular fishing destination of Lake Leake, so come on in and select your fishing lure from our Hurricane, ProLure, Tassie Devil, ZipBaits and D & A lure range. We also have a selection of bait for fisherpeople travelling to the Coast. Open 8am – 6pm, 7 days a week.